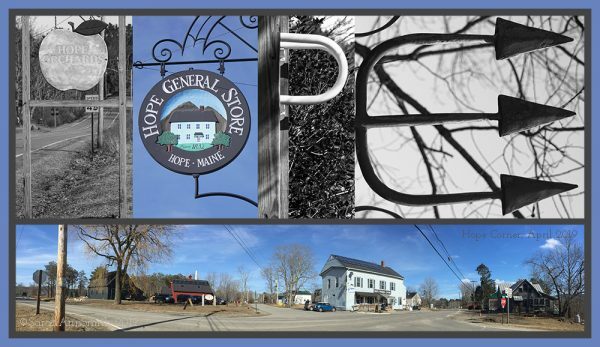 This entry was posted on Wednesday, April 3rd, 2019 at 9:36 am	and is filed under Classes I've taken, Creativity, Hope, Maine, On TV / Internet, Photography. You can follow any responses to this entry through the RSS 2.0 feed. You can leave a response, or trackback from your own site. Good Luck! Enjoy! Relax, you’ve got this, you’ll be fine!